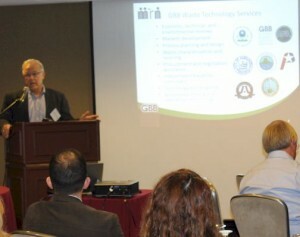 As industry thought leaders, GBB team members frequently speak at recycling and solid waste management conferences. PDF versions of selected presentations are available for download. 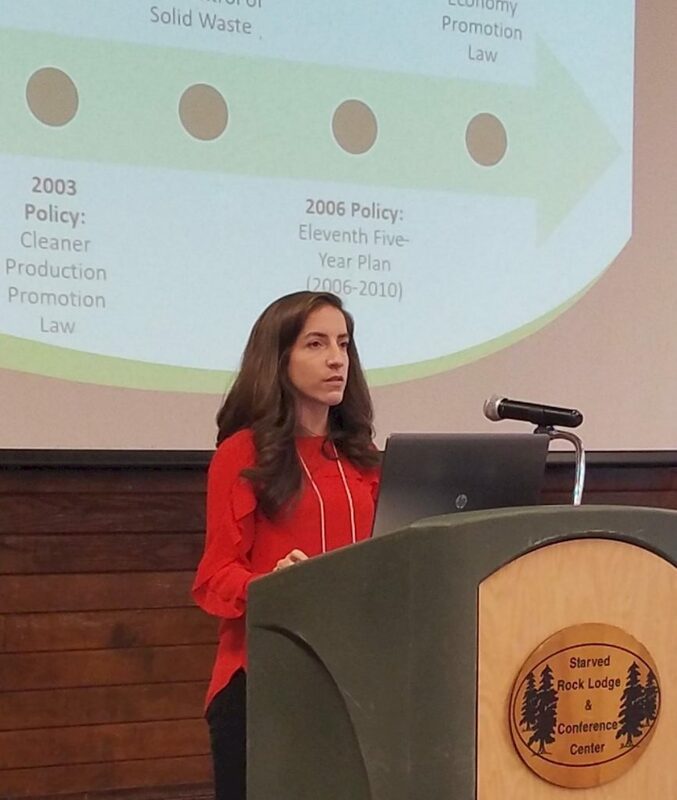 Corinne Rico at the Illinois Counties Solid Waste Management Association Conference. Anaerobic Digestion to Manage Food Waste – Worth Considering? 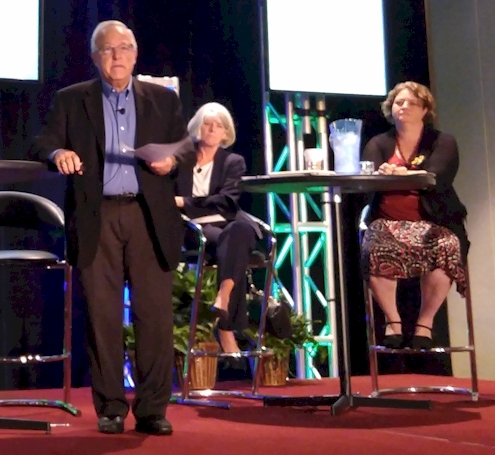 Prospects for Anaerobic Digestion in the U.S. 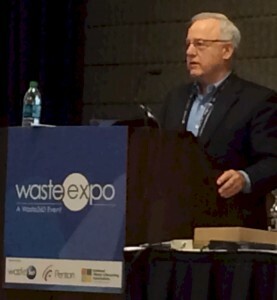 The Opportunities and Challenges of Food Waste to Energy in the U.S.
State of the Industry: What’s Ahead for Solid Waste Management? 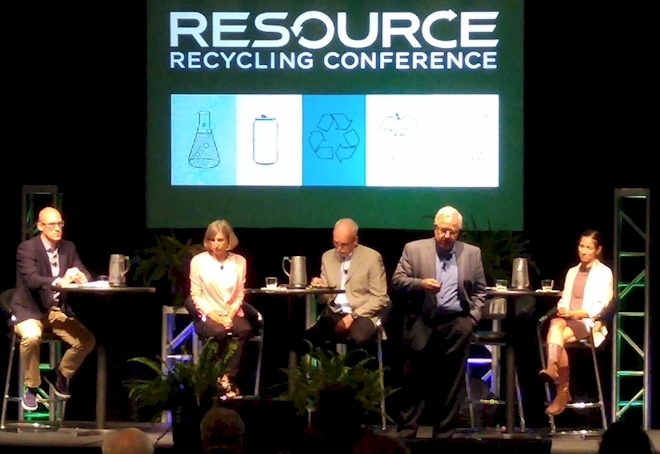 Harvey Gershman at the Resource Recycling Conference. Does Your Solid Waste Management Plan Need a Makeover? 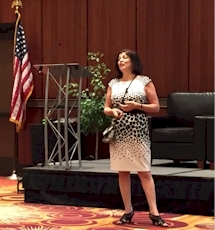 Lori Scozzafava speaking at Curbside Recycling Expo. 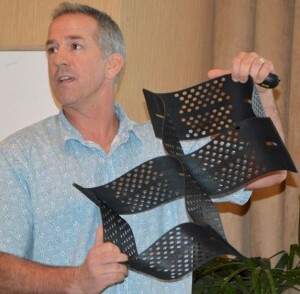 Chris Lund presenting at the Society of American Military Engineers – Guam. Harvey Gershman at the Maryland Recycling Network Breakfast. 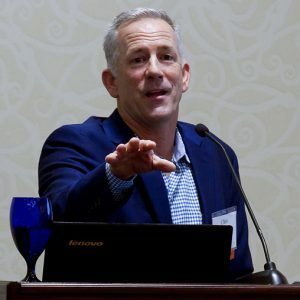 Current Direction of Waste-to-Energy Deals in the U.S.
Harvey Gershman, GBB President & Mark Hammond, Executive Director, Solid Waste Authority of Palm Beach County, FL. The Energy Market: How Great is the Potential? Waste-to-Energy and Conversion Technologies in the U.S.
What’s Ahead for Solid Waste Management in the U.S. and Ohio?